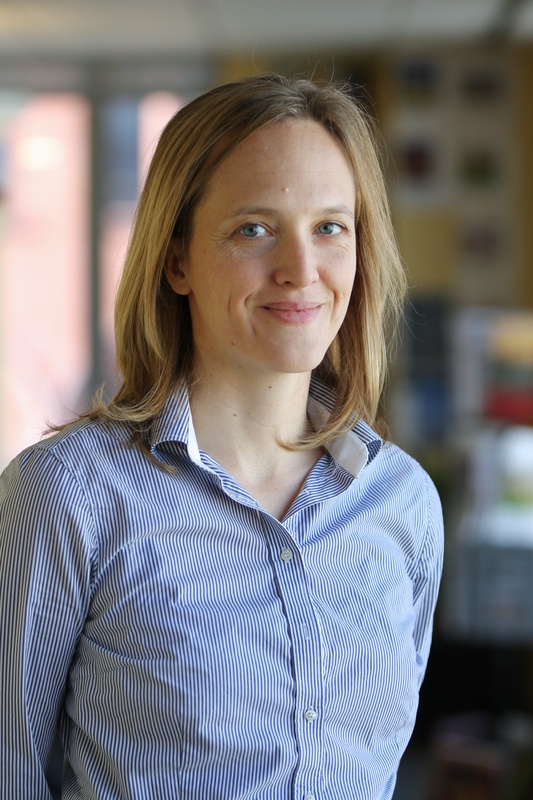 Gaia Larsen is a Senior Associate in the WRI’s Sustainable Finance Center, where she leads its work on financial institutions and climate finance readiness. She is an attorney whose work focuses primarily on shifting investments toward protecting people and the environment. At WRI, her work has focused on several issue areas including environmental democracy, climate finance, and the extractive industries. Prior to joining WRI, Gaia was a fellow at the Institute for Policy Integrity at New York University. Gaia holds a B.A. in Liberal Arts from Sarah Lawrence College and a J.D. from New York University School of Law. She is originally from Sweden. Because better information about climate finance offers big benefits, Colombia worked with WRI and its partners on a new system to measure, report and verify how much funding goes toward climate change projects. Launched November 27, the system has registered $6 billion worth of climate change actions. There Are Billions of Dollars Available for Climate Projects. Collaboration Can Help Countries Access It. The Green Climate Fund has several billion dollars of resources to distribute over the next few years. Entities seeking funding should work together and learn from one another in order to get that money into the hands of the organizations who need it most. Section 1504 of the Dodd-Frank Wall Street Reform and Consumer Protection Act required that oil, natural gas and mineral extraction companies report payments made to foreign governments. Congress and President Trump eliminated it last week. The new Asian Infrastructure Investment Bank has committed to being "lean, clean and green." Will its new Environmental and Social Framework achieve that goal? Researchers Gaia Larsen and Sean Gilbert investigate. Developing countries need large amounts of finance to support ambitious climate actions. This paper highlights lessons for developing country institutions seeking access to funding from the multilateral climate funds.